MCLEAN, Va., Jan. 28, 2013 -- The Air Force Space Command's Space and Missile Systems Center (SMC) has awarded Northrop Grumman Corporation's (NYSE:NOC) Information Systems sector the Enhanced Polar System Control and Planning Segment (EPS CAPS) contract. EPS CAPS provides space-enabled, secure communications capabilities to polar users in support of national objectives. It provides telemetry and control, mission planning and crypto planning for the EPS payload. The work to be performed is EPS systems engineering integration and test support, CAPS design and development of hardware and software, deployment and interim contractor support. "We are excited to be working with the Military Satellite Communications Directorate to deliver this important national security space program for the Air Force," said Dave Ryan, vice president and general manager for Northrop Grumman's Intelligence Systems division. The base contract is for 18 months. The primary work will be done in Redondo Beach, Calif., with additional CAPS work performed in Orlando Fla., and Needham and Marlborough, Mass. 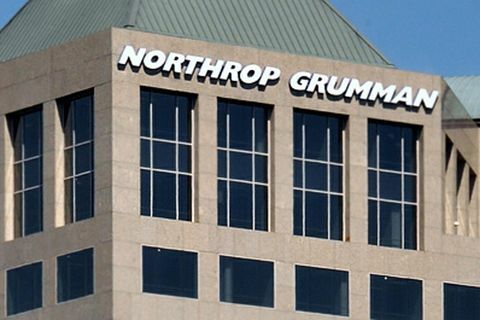 The Northrop Grumman team includes General Dynamics C4 Systems, Inc.; Raytheon; Boecore, Inc.; Pollere, Inc.; Monterey Technologies, Inc.; Meadowgate Technologies, LLC; Perales Consulting Group, LLC; and Affigent, LLC.